Dragonz by Microgaming is a 5 reel, 243 ways to win pokies themed on baby dragons. The dragons are Flint, Switch, Frost and Gobble and the 4 friends embark on their first real adventure below the clouds to unleash wild symbols. The bonuses are plentiful with 4 different free spins features to enjoy based on the dragonz. You can play the Dragonz pokies game on desktop, mobile and tablet devices. This game utilises the latest 3D graphics with cartoon symbols of the little dragonz as well as classic (A, K, Q, J, 10 and 9). There is also a scatter dragon symbol and wild symbols which trigger a total of 5 bonus features together. A little bonus feature to look out for is a wild symbol on reel 3. When you don’t get a winning spin this will trigger the Wild Deal feature and give you extra wilds on the other reels to give you a guaranteed win. 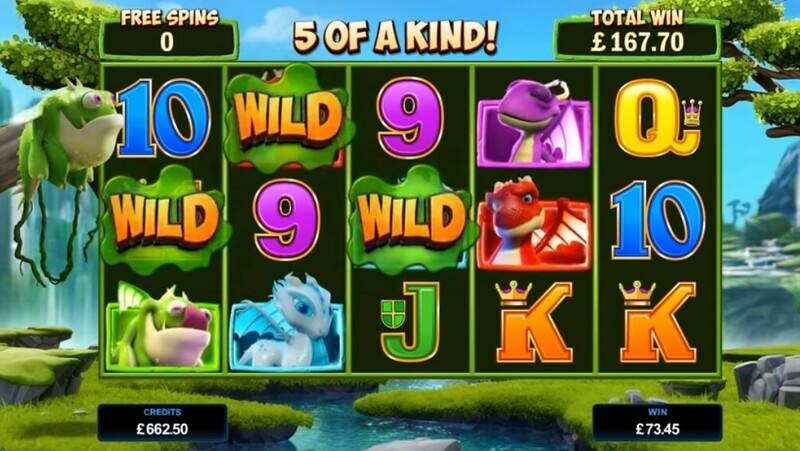 When you hit 3 or more of the scatter symbols one of the following free spin features is won..
Flint (Red Dragon) – you get 10 free spins with Flaming Wilds. Flint can randomly fire wilds onto the reels and he shoots an increasing number of wild symbols each time he fires with up to 10 wilds possible. Switch (Purple Dragon) – you get 10 free spins with Stashed Wilds. Switch stores non-winning wild symbols and when 3 or more have been collected, they are then randomly distributed on the reels to give you a winning combination. The good thing is that free spins will continue until all wild symbols have been distributed. Frost (Blue Dragon) – you also get 10 free spins but with Frosty Wilds. Frost proceeds to glide across the ice freezing non-winning wilds in place until they form part of a winning combination. The good thing is that Frosty Wilds remain frozen on the reels until they all contribute to a win. Gobble (Green Dragon) – with 10 free spins awarded, you will benefit from Winning Wilds. Gobble randomly spits wilds onto the reels which then stick in place until it’s no longer part of a winning combination. This means you can get plenty of free spins with sticky wilds on them. Dragonz is one of Microgaming’s most exciting new releases with a very colourful and fun theme with big payouts on offer. You can get a maximum 3,583 times your stake on one single spin. 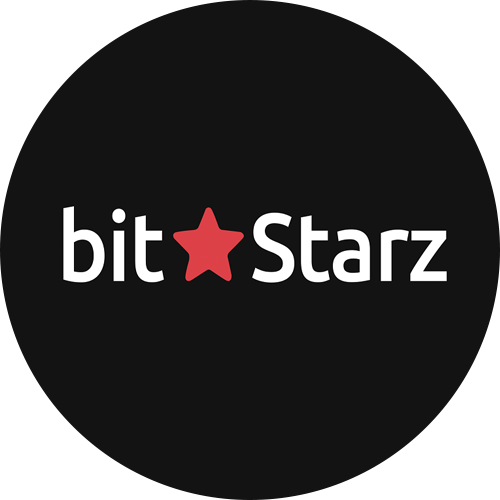 Overall, Dragonz is our pick of the month and having personally played the game I won over $1,000 during free spins on a $5 bet. Play free or real money pokies at the following online casinos..